After the somewhat ropey Highway Songs in 2016, David Pajo is back with another Papa M album. Back to what he does best, intricate, introspective guitar instrumentals. It has to be said, the music here is largely excellent. Almost entirely solo on guitar with occasional bass and drum, Pajo picks slow, deliberate guitar patterns and overlays them on The Upright Path. Those who enjoyed late nineties/early noughties classics Live From A Shark Cage and Whatever, Mortal will find much to enjoy here and on Walt’s. Both tracks feature interlocking guitar parts but are fairly concise, fitting neatly into 4 or 5 minute durations. A Lighthouse Reverie is longer and more complex, venturing into loungey, Jim O’Rourke territory while Shimmers is akin to acoustic, Spanish-sounding post rock. Pajo concludes the album with the longest piece, his version of Arvo Part’s Spiegel im Spiegel. This could have been a disaster but instead is rendered really nicely on acoustic guitar. It possibly could have been done in half of its thirteen minute length, but it’s enjoyable nonetheless. 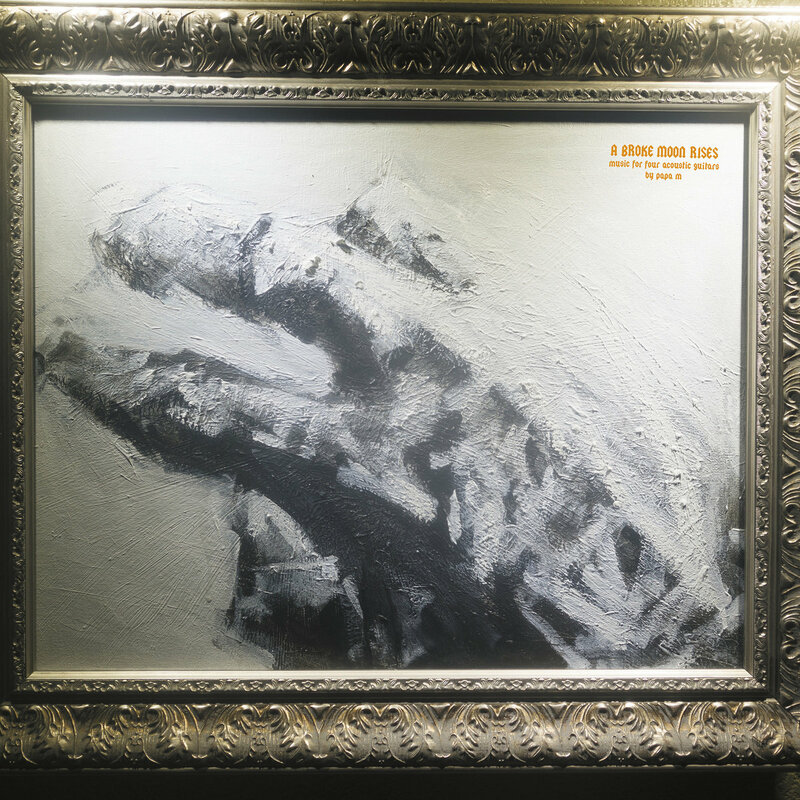 So not a bad effort from David Pajo, not quite a classic, but a decent listen.